From photo books and mugs to photo prints and wall art, we love seeing how you transform our products into something wonderfully unique. We’re always inspired by your creations and we think other people will be too! 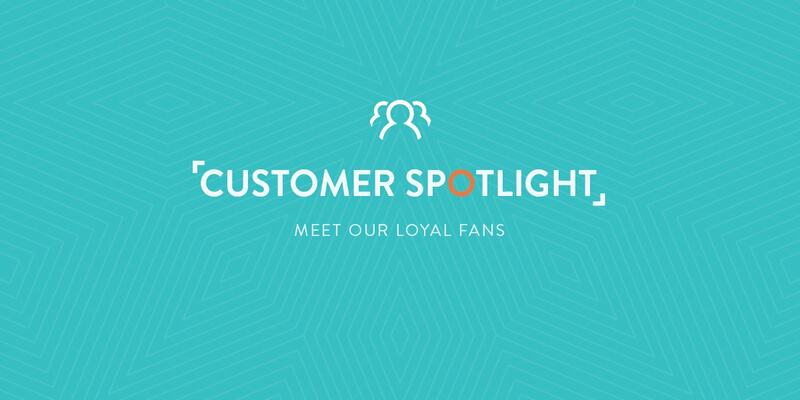 So, today the spotlight is shining brightly on you – here’s a look at our #myalbelli March winner and what he had to say about his albelli experience. What inspired you to create this photo book? 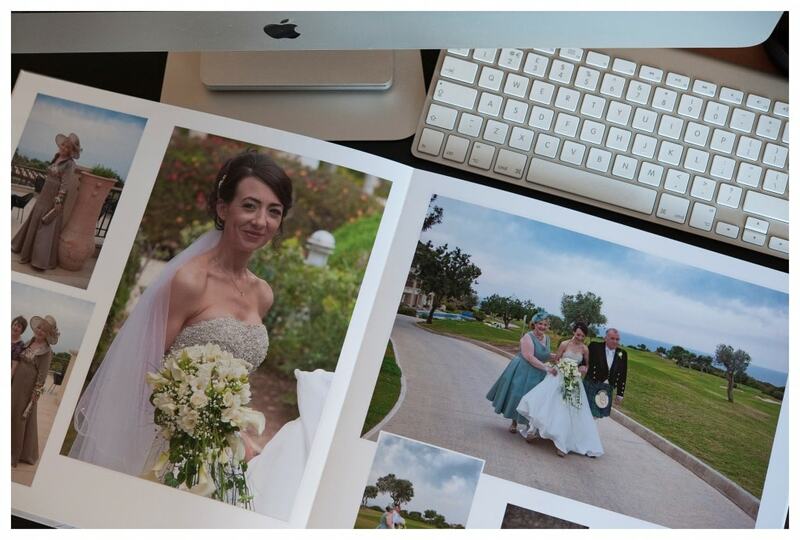 I was looking for a really impressive photo book for a wonderful wedding I photographed in Cyprus in March of this year and I wanted the photo book to be a fantastic present for the bride and groom to keep as a permanent reminder in addition to digital pictures and other prints of the day. Can you tell us about the photos in this photo book? As I had the pleasure of being with the bride and groom both before and after the wedding day I took advantage of the opportunity to get some great shots of the venue, location and items like shoes, ties and items for the guest’s tables. So in addition to some lovely photographs of the stunning bride, the groom, parents, kids, friends and relations, I also managed to get some beautiful sunsets! What made you choose albelli? 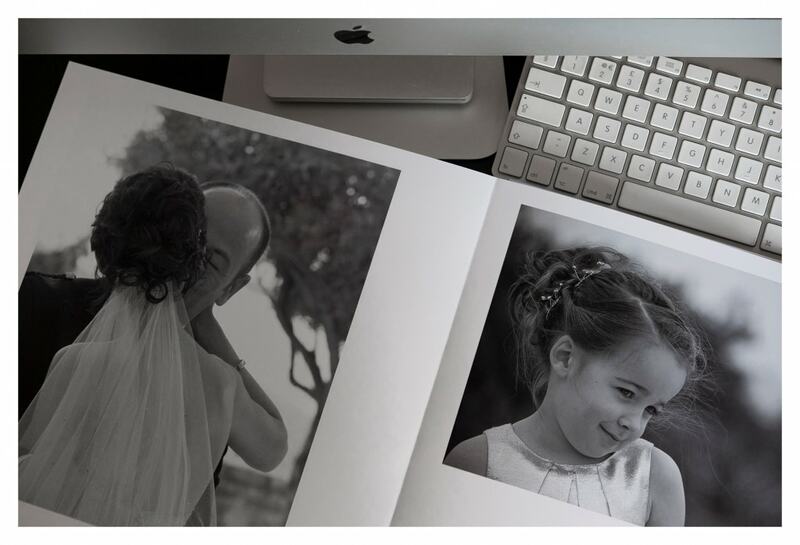 I’ve now created quite a few photo books, but I set out for this one to be impressive – large, glossy, lay-flat with great quality paper. I looked around online for a book to meet my requirements and albelli had what I was after. The software is easy to use and I like the guide lines to help line up your images. I usually discard the suggested image sizes and do my own thing. Everyone I’ve shown my digital version to has been really impressed and my bride and groom were delighted with the book. Maybe some of the other guests will order one too! So Mike, what are you going to make with your voucher? I used my voucher on the same day I received it – I ordered another photo book! Thanks for sharing your inspiring story with us, Mike.